There are many fans of the routes through the medieval Barcelona, ​​so we thought we should dedicate a post to make a path through the most emblematic places of medieval Barcelona. The routes through medieval Barcelona are common. You can discover the city in group organized by different types of agency or alone, if you report it, before either reading this blog or using apps like Barcelona City APP. 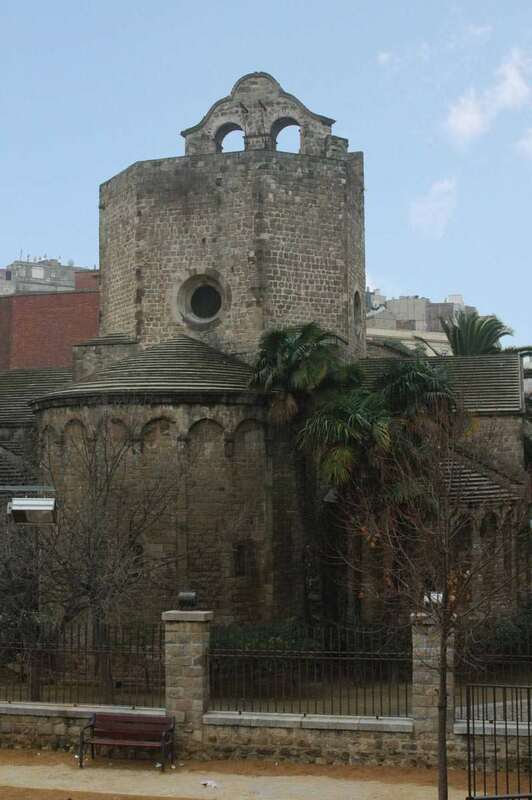 In the neighborhoods of Sant Pere and the Raval, we should visit the oldest churches in the city, Sant Pere de les Puelles and Sant Pau del Camp, both Romanesque. Near the Port Vell we find civil Gothic buildings that speak of the seafaring past of Medieval Barcelona. Examples include La Llotja and Drassanes, where we currently have the Maritime Museum of Barcelona. At the end, to finish this walk through the medieval Barcelona, ​​further from the center of town but we must see the Monastery of Pedralbes, a visit that will definitely move to the past .